I’ve started doing some more illustration-based pieces, including lettering. These pieces, along with lots of others, are available over on my Redbubble page. Please do head over there and have a look. A lot of what I draw ends up on my own walls, so although it might not look like it, there is a sort of commonality running through my work. Obviously, animals are my primary source of inspiration but occasionally I do draw people – as you can see here. I decided to upload my work onto Redbubble as it’s a site that enables artist, illustrators, photographers etc. to showcase their work and sell it on a range of different products. Products are printed and created on demand, which means that as an artist I can offer a wide range of products and deigns that I simply wouldn’t be able to if I was having them printed myself. The site also lets you follow other artists, so I get weekly updates on new pieces from other artists I admire. The most popular piece on my Redbubble site is Hazel Squirrel. There are clearly an awful lot of people out there who love red squirrels – I’m pretty sure the cute little face and big bushy tail help! It’s hard for me to choose my favourite piece; it would probably be a draw between Lucian Hare and Lord Byron. Both are pieces I drew because I wanted them on my own walls. Despite being very different subjects, the style is similar, as is the colour palette. A couple of people have asked me if I was going through my ‘blue period’ when I painted them. As I mentioned earlier, it’s only recently that I’ve started doing more illustration and lettering work. I think this has stemmed from how much I love clean lines and working with pen and ink. I also love the way lettering looks on a white background – all crisp and defined. I’m still slap bang in the middle of writing my MA dissertation, but after that is finished I would love to write and illustrate a children’s book featuring Beatrice Hare and friends. I’m sure that if I’m determined enough, this will be attainable and not remain the pipe dream it has been for a number of years. 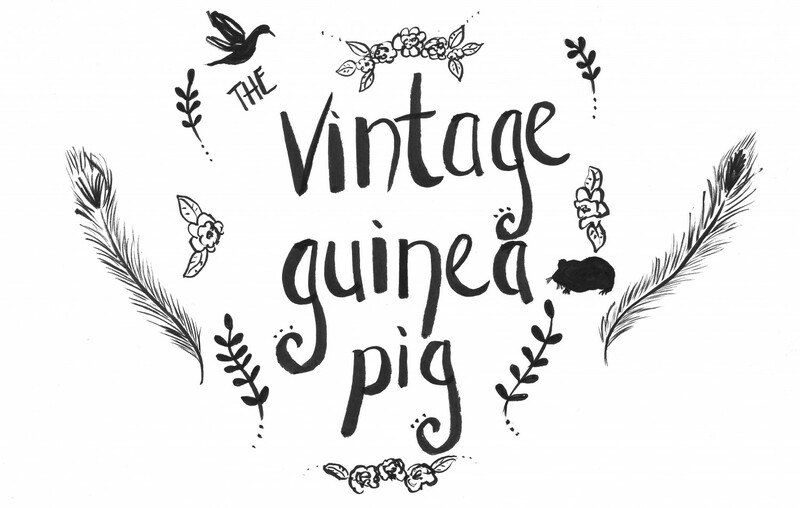 I might also design a colouring book too – so watch this space! I’ve got a few pet portrait commissions to complete for Christmas so I shall endeavour to take some work in progress (WIP) pictures. I love seeing WIP photos on sites like Instagram, as I’m always intrigued by how other artists approach their work. Hopefully, if I remember to take photographs I’ll get my act in gear and start getting a few blog posts uploaded too. On a slightly different note, I have also started crocheting but I guess that’s a topic for a post in itself. 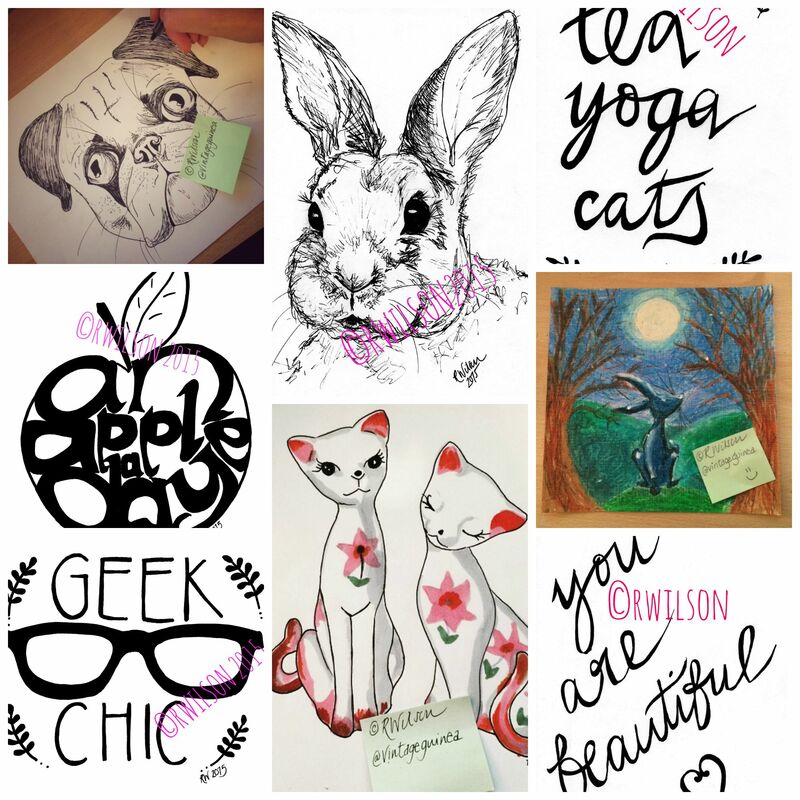 You can have a look at my attempts creations on my Instagram account or over on my Facebook page (link below). More jewellery…well it’s rude not to! 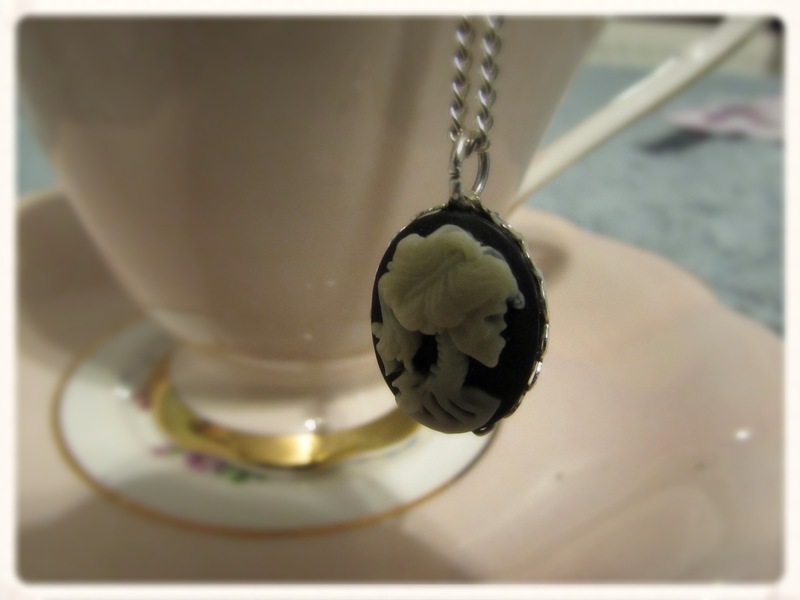 I’ve finally got round to photographing the two necklaces I recently bought from online store Cheap Frills. 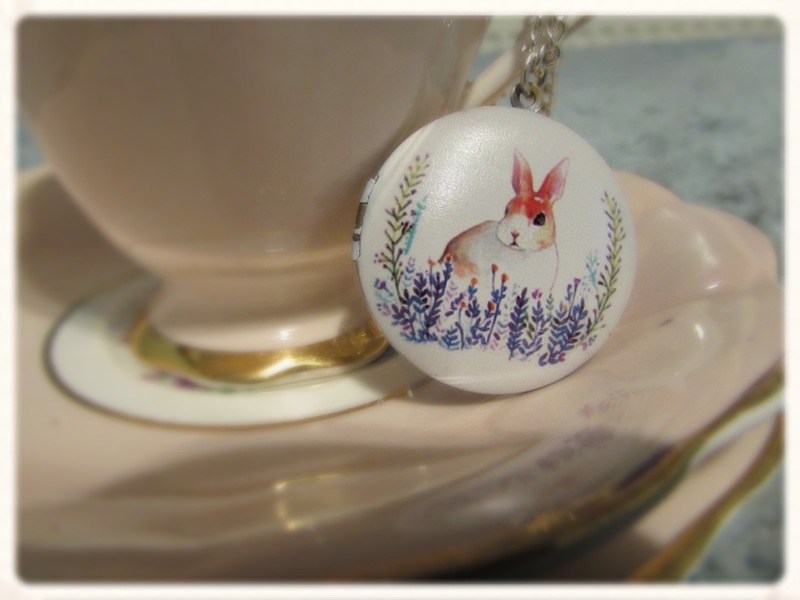 I bought a porcelain guinea pig necklace from Cheap Frills last month (read about that here) and as I was so pleased with it, I couldn’t wait to return to find more treasures!